Is there still A way To Play THUG1 Pc Online? I know there used to be a few sites like this with servers, but does anyone know of any still running? I've been browsing around the forums and havent had any luck finding anything. But I was hoping someone here might still be able to help me. THUG1 is and always will be my favorite game. If anyone is up for some Multiplayer through Direct IP connection let me know. Re: Is there still A way To Play THUG1 Pc Online? 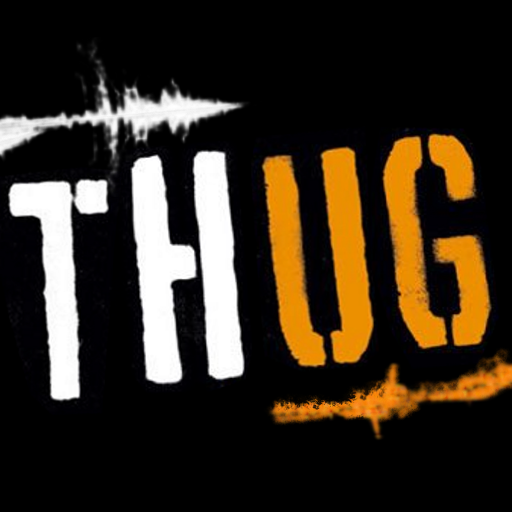 THUG is one of the most active THUG experience you can get, THUG1PC was always dead due to it only being released in Australia so those who lived outside of Australia could only download it. Me and my friend were planning on playing together, so I hosted a server. You can play it online after using the different IP connection. This game is really very nice, Though if this is not running properly, you can also go for other games after having the subscription from the website of Press-start.